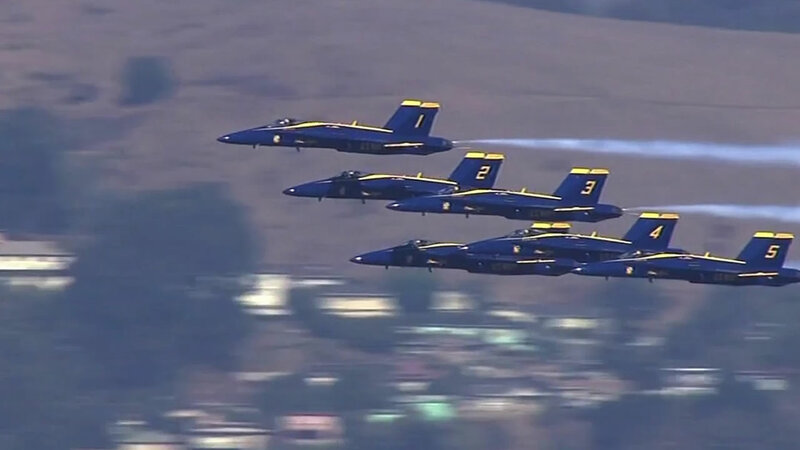 SAN FRANCISCO (KGO) -- The famed Blue Angels are returning to the Bay Area for Fleet Week. You can catch the aerial acrobatics starting next Thursday and Friday, Oct. 7 and 8, when the angels will practice. They will then perform at the Fleet Week Air show, Saturday and Sunday, Oct. 10 and 11. Thousands are expected in the city for the special events, which also include the parade of ships and ship tours. For more information on Fleet Week, click here.